We got very exciting news this week to hear that we have been shortlisted for a Spider Award. 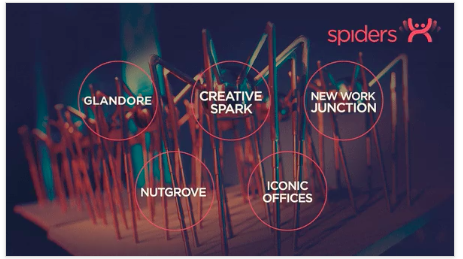 We have been shortlisted in the category Best Co-Working Centre 2018. This is a very exciting time for the business as are currently expanding our number of centres to include a new centre in Wexford. Our Wexford Co-Working Centre is due to open in early 2019.